In October, the Phi Alpha Honor Society, Iota Pi Chapter, had the pleasure of presenting a poster board on community engagement at the Council on Social Work Education (CSWE) conference via Zoom. 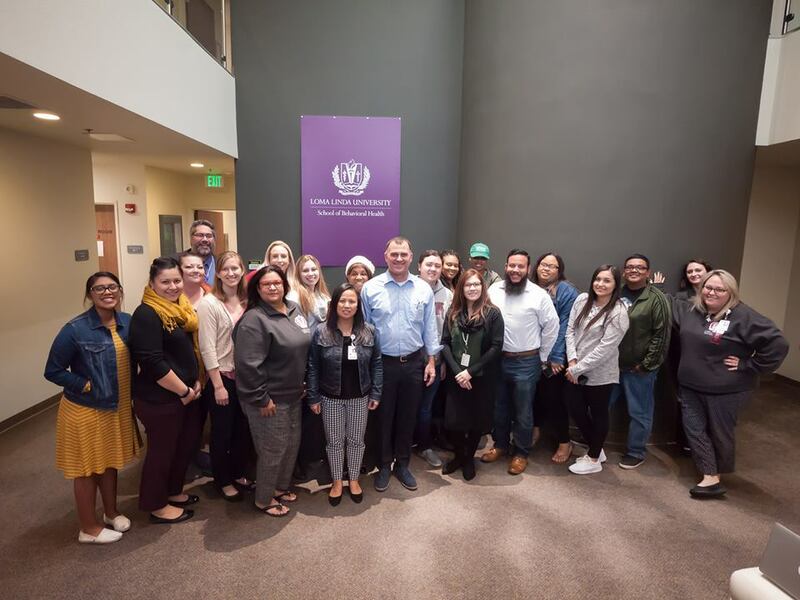 The main goal of the Honor Society for the academic year was to "fully embrace the systems approach in social work, by impacting its community on a macro-practice level." Typically, the chapter hosts various members of social service agencies for the presentation of their ideas and words of wisdom to the students. This year, the Iota Pi Chapter decided to expand its scope, hosting local government officials for the discussion of important issues in the local community and policies impacting its citizens. As social workers, the Honor Society felt it was vital to advocate for the community and open dialogue with community leaders. The Honor Society met its ambitious goals by hosting three mayors at the Phi Alpha Honor Society "Wholeness Hour." Wholeness Hour devotes one hour to personal, spiritual, and/or professional development through presentations, which help students connect with one another, faculty, God, and professionals in the community. Mayor Ingram spoke on the importance of local elected officials' involvement with grassroots and charitable organizations and how policy impacts such organizations. Further, he outlined how everyone can get involved locally to positively impact their community. Mayor Ingram shared his humble upbringing and the multiple adverse childhood events he endured. Instead of becoming a statistic, he was inspired to change the trajectory of his family's life by breaking the cycle of poverty. Due to his childhood experiences, he became a politician to advocate for no child, adult, or senior going without a meal, home, and other basic human necessities. Mayor Davis spoke on his Violence Intervention Prevention Program (VIP), San Bernardino law enforcement’s interactions with the community that are an attempt to change perceptions of the police force by providing children with stuffed animals, and how he inadvertently became mayor of his city. As an accountant, Mayor Davis "crunched numbers" on the train ride on the way to work and noticed discrepancies. He attended a City Council meeting to exercise his right to challenge the mayor's office and was elected. As a result of following his heart and listening to God, he pursued a new dream and passion for service to the community. Mayor Bailey spoke on homelessness from a policy perspective. Mayor Bailey is changing the narrative of homelessness by calling the homeless “our neighbors without homes” and finding “housing solutions.” His very personal inspiration for this initiative is that some of his "neighbors with homes" are his childhood friends and classmates. He suggests that the three components of one’s life are "faith, friends, and family." Mayor Bailey is driven by his spirituality to serve the invisible and marginalized population by humanizing them and loving them as the Bible directs us. Hence his "Love Thy Neighbor" initiative. The overarching theme communicated by all three mayors is their genuine investment in their communities. As Mayor Ingram noted, and Mayors Davis and Bailey also affirmed, "compassion is apolitical." As social work students, the Honor Society members were able to use existing relationships and interpersonal skills to promote new relationships with community leaders and to make a positive impact on student learning and recognition of important community issues.